Our error is your gain! We still have some copies of The Marvelous Mechanical Man which was misprinted into the wrong size. So get your collectible copy (which will be signed by the author!) for the low price of $10. And will include FREE SHIPPING! Order your copy today from the ZP bookstore before they’re all gone! New from Zumaya Thresholds Lights, Camera, Ali! by Christine Marciniak. New from Zumaya Thresholds Windmills by Lyndi Alexander. September 1st and 2nd, Zumaya Publications will be at the 71st Annual World Science Fiction Convention – Lone Star Con 3 – in San Antonio, Texas. But ZP won’t be there alone. Several of our authors will also be in attendanceGloria Oliver, Elizabeth Burton, Roberta Rogow, Rie Sheridan Rose, and more! Roberta Rogow will be at BoucherCon in Albany, NY held on Sep 19-22. 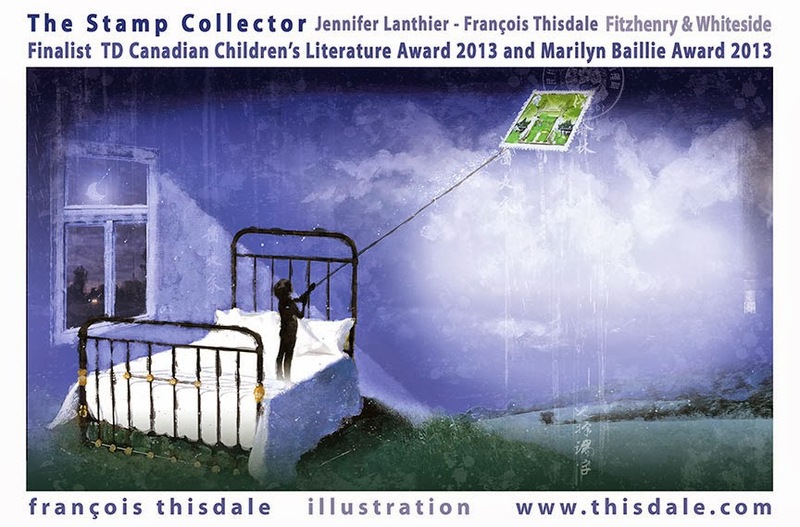 Fiona Jayde, one of ZP’s cover artists, won two awards at the recent RONE awards put together by InDTale magazine. The awards were for Best Contemporary Cover and Best Fantasy Cover. The best fantasy cover is the main graphic on her website – http://www.FionaJaydeMedia.com. Congrats, Fiona! Charles Bernard, not only creates gorgeous book covers, but he also produces art instruction videos. One of his videos has been accepted by ‘Advanced Photoshop’ magazine! The magazine is published in England by Imagine Publishing. magazine called ‘on the disc’. It will be featured in issue 114, on sale October 3rd! Totally awesome!